During oral argument, Maryland Attorney General Douglas Gansler presented facts concluding that the state had obtained 42 convictions for serious crimes as a direct result of the DNA collection law. Justice Scalia though was not so impressed by this argument, and matter of factly dismissed it in his vintage short and to the point style. Scalia stated “Well that’s really good. I’ll be if you conducted a lot of unreasonable searches and seizures, you’d get more convictions, too. That proves absolutely nothing.” It’s safe to say that Scalia’s mind is as sharp as ever when it comes to criminal procedure issues. Justice Ginsberg may have tipped her hand against the Attorney General when she stated that although DNA collection is a reliable tool, the process does not require any type of suspicion about the individual who’s DNA is being collected. Justice Kennedy appears to disagree, opining that the police should have the right to know whom each person in their custody actually is, and to have the ability to learn about any crimes the individual may have committed in the past. This pending decision will have an immediate impact on criminal justice in the state of Maryland, and will likely have a great deal of influence on future policy in many other states. 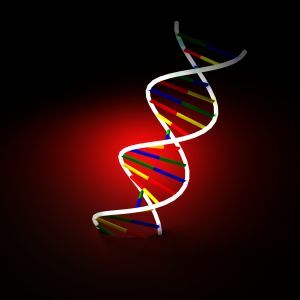 The language of the opinion will detail exactly how beneficial and intrusive the court believes DNA sampling to be, and will likely be sighted in countless future rulings and legislative debates throughout the country. The blog will update with a follow up entry as soon as the Supreme Court hands down an opinion. 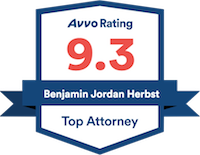 Benjamin Herbst is a criminal defense attorney specializing in drug possession and sale, DUI, robbery, and burglary. Contact Mr. Herbst at The Herbst Firm for a free consultation. Justices Wrestle Over Allowing DNA Sampling at Time of Arrest, www.nytimes.com.